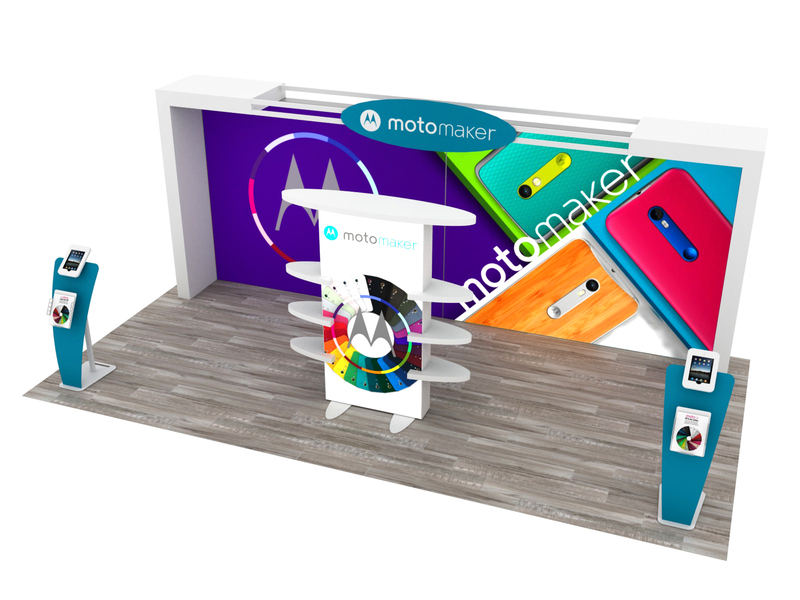 Our 10' x 20' exhibit spaces highlight a large exhibit space and encourage a friendly atmosphere while still commanding a presence. This space is large enough for exhibitors to move around and connect with attendees, and showcase new products without feeling crowded. 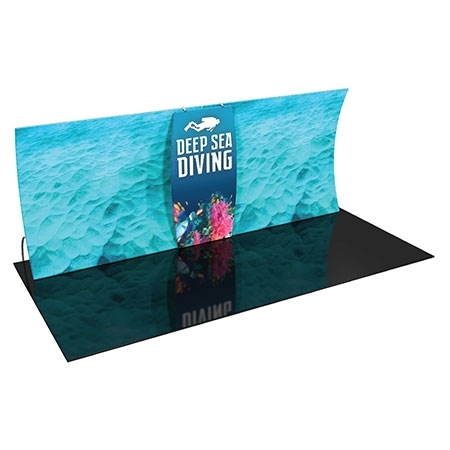 Diers Exhibit Group has a unique display for every trade show event. 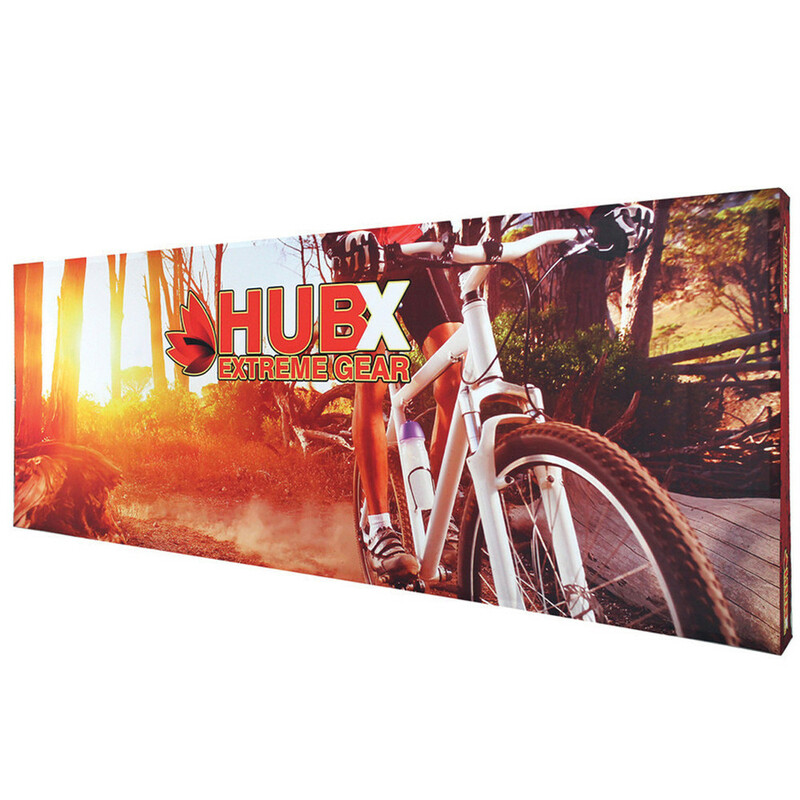 Choose from our standard 10x20 EZ Tube and RPL displays, or branch out and experience a Formulate Master Kit for variety and customization. 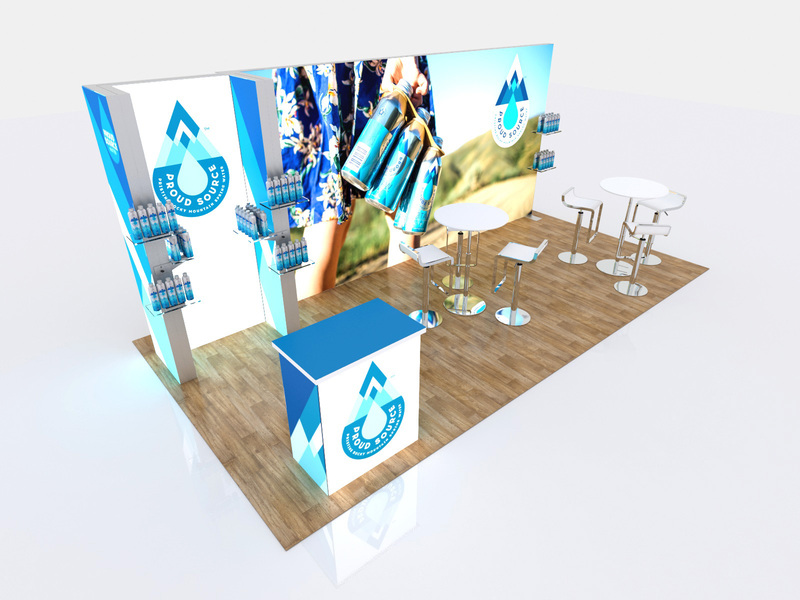 Recently, our Truss Displays have become popular and with our new Origami Truss System, set up is faster and lighter than ever! 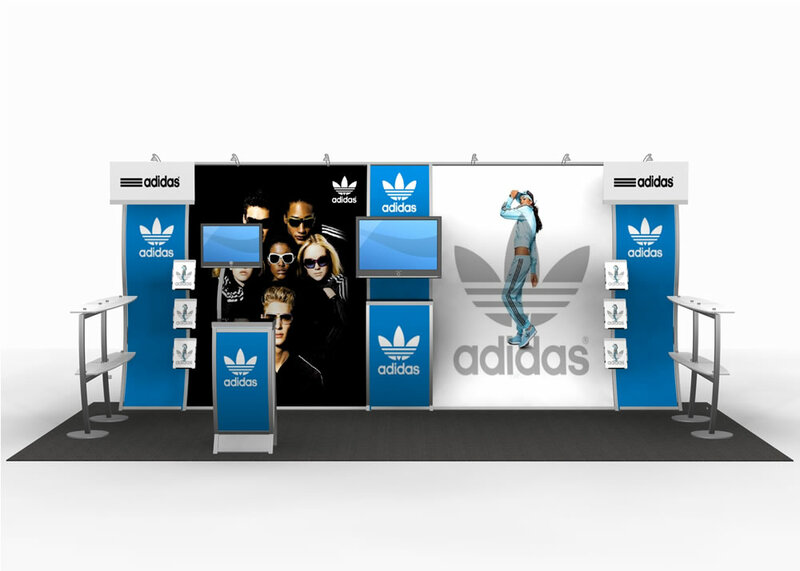 Build a truss display complete with back walls, corner walls and a 16ft Truss Tower! 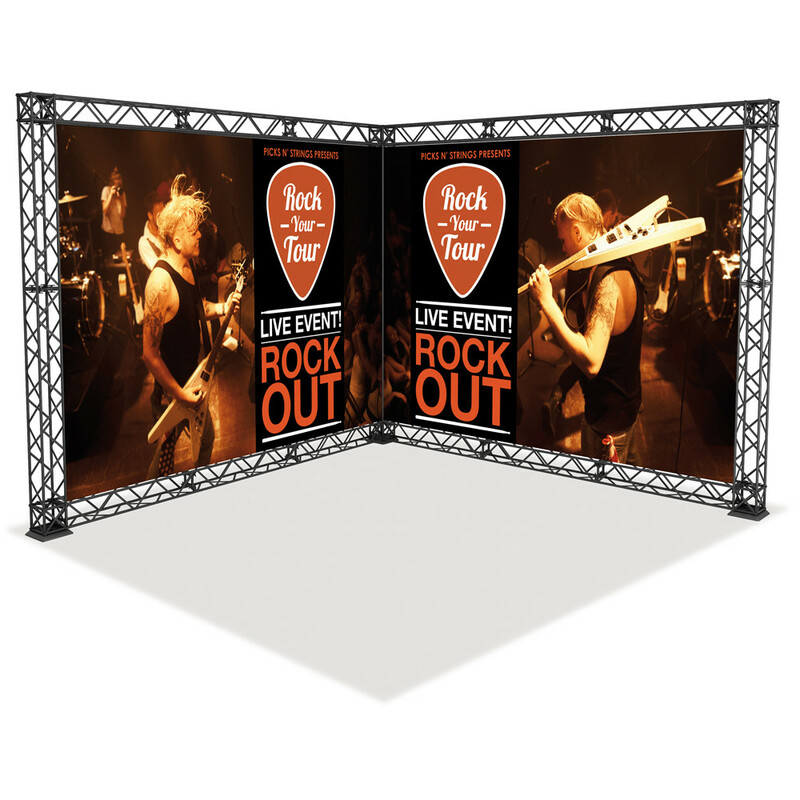 Graphics are included in these packages, so have your design team ready to knock it out of the park and stun show attendees with an outstanding Truss Display. 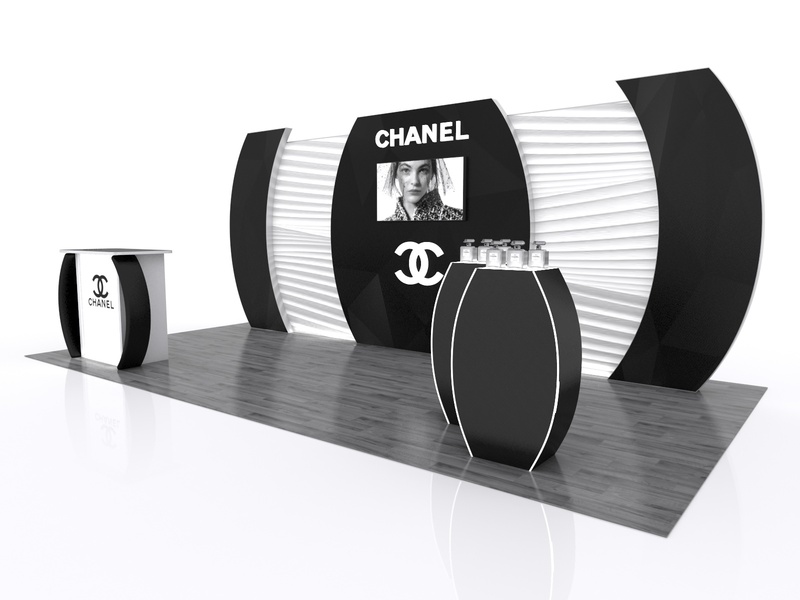 If you don't see what you are looking for here, pop over to our Exhibit Design Search for more 10'x20' options.